click the links above to register you or your child for vbs! Our vision of Kids Experiencing Christ’s Love is our highest motivation. Our goal in ministry is to guide children and families toward knowing, loving and following Christ. Our GRACEKids teaching team members are passionate about helping kids experience Christ’s love, while also learning to extend it to others. 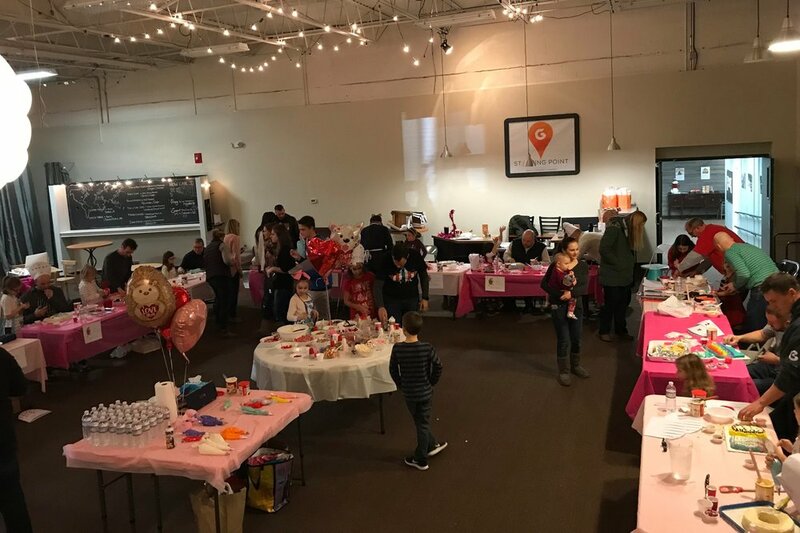 Each Sunday, children have the opportunity to experience this love through Kids Worship music, biblical teaching, thoughtful discussions and engaging activities that help them to learn and apply basic truths from the Bible, while developing a personal relationship with Jesus. At 9:00 and 10:30 am all GRACEKids classes, Nursery through 5th grade meet in groups by age/grade. 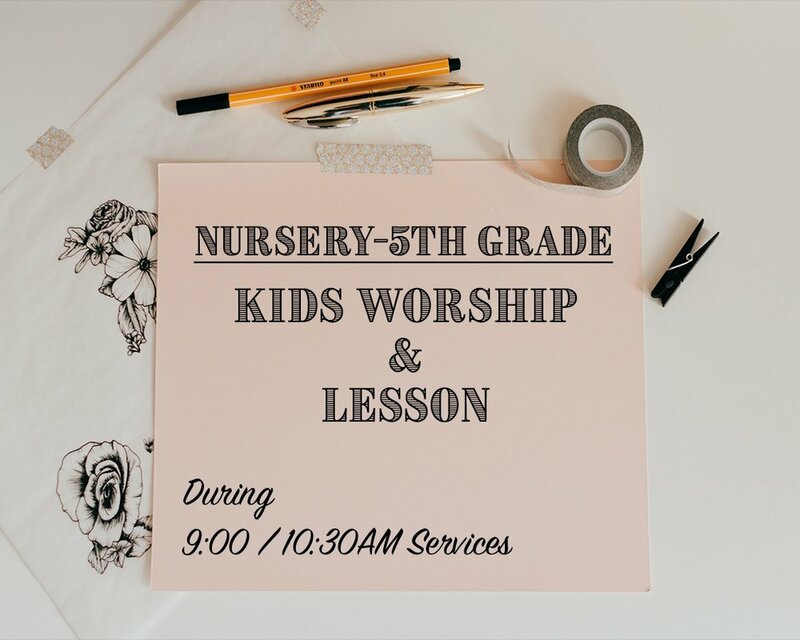 Kids worship and the story lesson are presented in a large group format, and the discussion and activities are done in small groups. 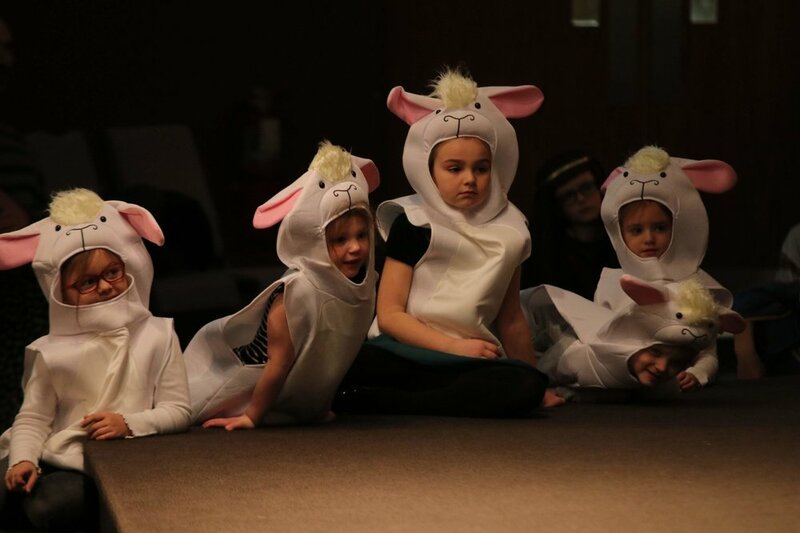 Vacation Bible School and other special events throughout the year will also help your kids connect with other kids and grow in their faith. Each Sunday during our 9:00AM & 10:30AM services, kids will gather in a large group for worship and a lesson, and break up into small groups to talk about the lesson and share together. Mother’s day is just around the corner! Make sure your spouse, mother, or grandmother feel celebrated for all the hard work they do! VBS Registration is now open! Follow the links above to register as a volunteer or register your child!